If I could have only one application to do my job, it would be Evernote. You may find this thought surprising. Many look at Evernote and dismiss it, while others use it but fail to grasp its full potential. If you fall into either of the above categories I would encourage you to read on. Although this is an accurate description, it fails to capture just want can be done with this tool. This is why I believe so many people dismiss it as a scrapbook or note taking app. In reality it is so much more. Whether you are a website owner, web designer or freelancer, evernote offers vast possibilities. The trick is working out how best to use it in your situation. To do that you need to know what it is capable of. The ability to add, edit and delete notes. 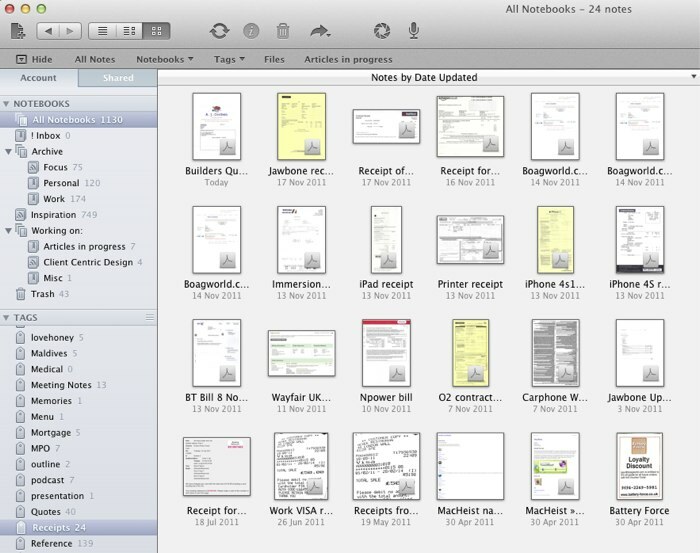 The ability to organise those notes by tags or into notebooks. 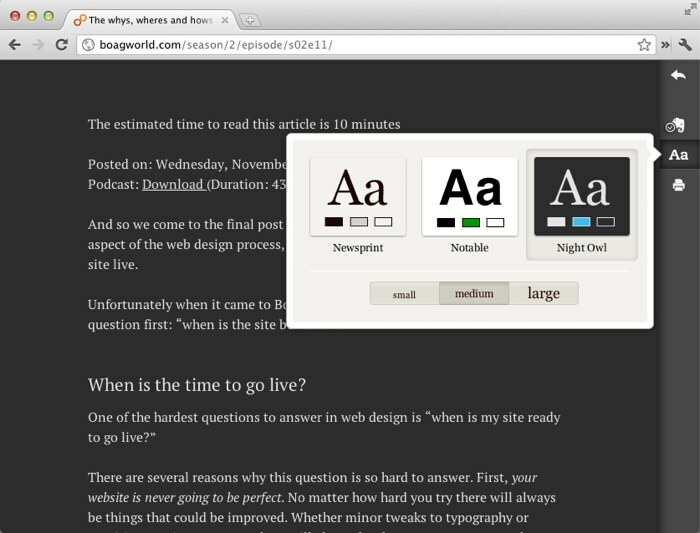 The ability to ‘clip’ content from webpages and add that content to evernote. 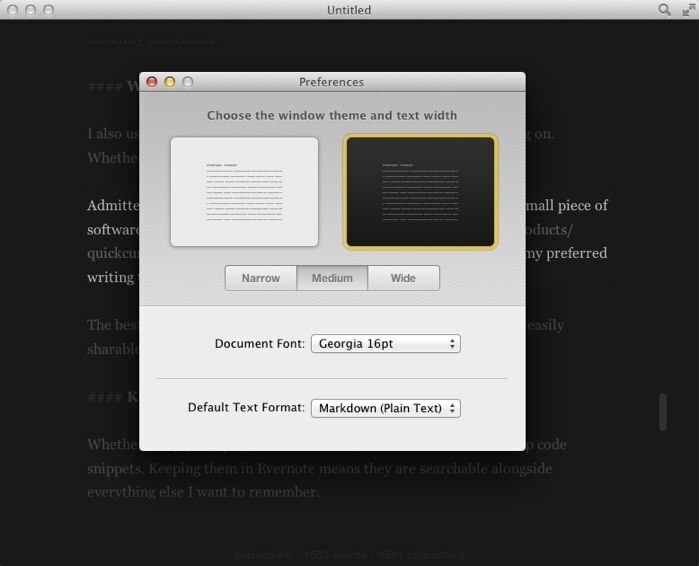 Access your notes on mac, windows, iPhone, android or the web. 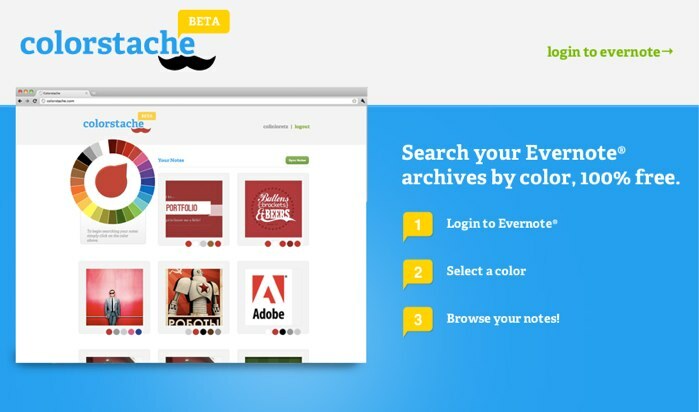 Most people use evernote as a scrapbook or notepad. 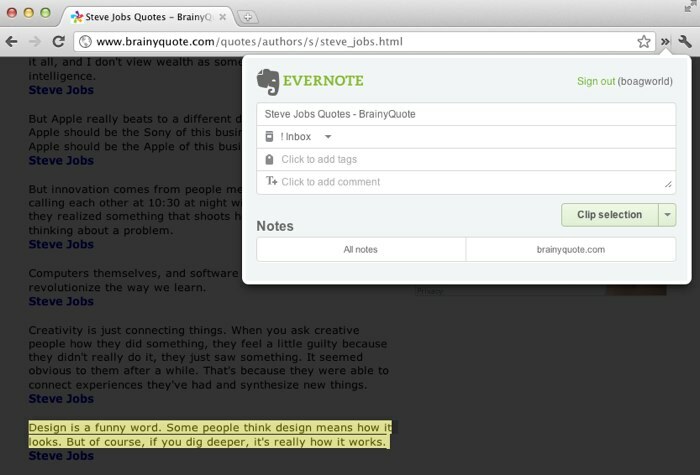 However, direct entry and clipping are not the only way to get content into evernote. Drag in any file you want. Drag in imagery from the web or other places. Add content from a variety of third party applications. Subscribe to a number of public notebooks. Add content through third party hardware such as scanners or cameras. Pull in any RSS feed by subscribing to it via email. Finding content in evernote is incredibly powerful. Most people realise they can search for documents by title and tag. However, there are also other powerful search features that are easily overlooked. Search inside of images that have been added to evernote using its OCR functionality. This includes imagery and PDF. Search evernote from within spotlight on the mac. Search evernote alongside your google results. Use the evernote API to search using third party tools such as the excellent Greplin. Keep saved searches for quick reference to particular subjects. Access the version history of a document to search within previous versions. 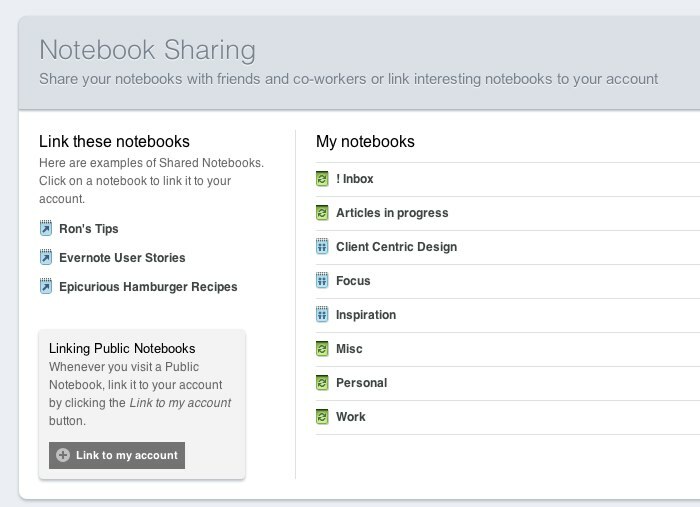 Evernote’s sharing facilities are often overlooked. They are great for collaboration, but also for keeping organised yourself. The ability to share entire notebooks with colleagues or family. This allows you to collaboratively work on projects. The ability to generate a public URL to any of your notes. This makes sharing content with others a breeze and removes the need for unnecessary attachments. The ability to create a link to the local copy of any note. This is useful when wanting a quick link to a specific note from a task list for example. The ability to share a link quickly with Facebook or twitter. You may already have been aware of most of the above functionality. However, that does not mean you are getting the most from evernote. Because evernote is so flexible everybody will use the app in different ways. For example I know a lot of people who use it as a task manager. However, personally I am too in love with Omnifocus to do that. As a web designer I like to keep a collection of material to inspire my designs. Whether I am snapping a photo of a piece of architecture on my iPhone or using Skitch to grab a screenshot of a website, it all ultimately ends up in evernote. When I next work on a project I can search this inspiration library based on keyword or even colour. When working with clients I often find it useful to quote other web experts, research papers or stats to reinforce my arguments. Evernote makes a great tool for collecting these quotable nuggets and quickly finding them. I can use the web clipper functionality to grab the content from a website or simply email the quote to Evernote. I even send the occasional tweet to Evernote using their twitter functionality. I tend to buy a lot of gadgets and software. These all come with warranties, receipts and software codes. Evernote makes a great place to keep all of this stuff together so that next time my printer breaks the receipt is immediately on hand to prove its still in warranty. Evernote can do more than collect receipts. It can actually be used to create a completely paperless office. I recently bought a Scansnap scanner which imports directly into Evernote. This means every letter from a client, manual for a gadget or invoice from a supplier are all completely secure (both on my devices and in the cloud) and instantly searchable. I also use Evernote as the primary store for any writing I am working on. Whether a blog post or an entire book it all sits in Evernote. Admittedly Evernote is not the best writing environment so I use a small piece of software called Quick Cursor to move content back and forth between Evernote and my preferred writing tool; ByWord. Having blog posts on evernote means I can work on them from anywhere and they can be quickly shared with others who have to review them. Whether it is jQuery plugins or commonly used functions, we all keep code snippets. Keeping them in Evernote means they are searchable alongside everything else I want to remember. 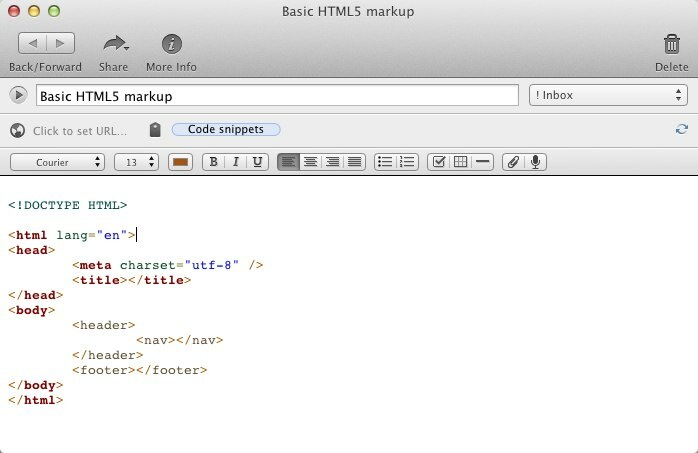 You can even add code syntax to your snippets by using an online syntax highlighter and the web clipper. 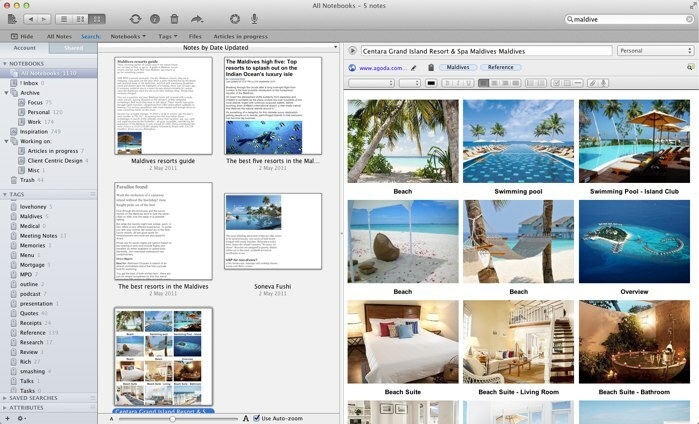 Whether planning a holiday or researching your client’s competition, Evernote is a superb research tool. By using its web clipper you can quickly add content from a website to Evernote with the majority of formatting still in-tacked. I use Evernote to keep lists for everything from blog posts ideas to things I want to buy. My uses for Evernote really are the tip of the iceberg. I am already considering more ways to use the application from bookmarking to journal writing. 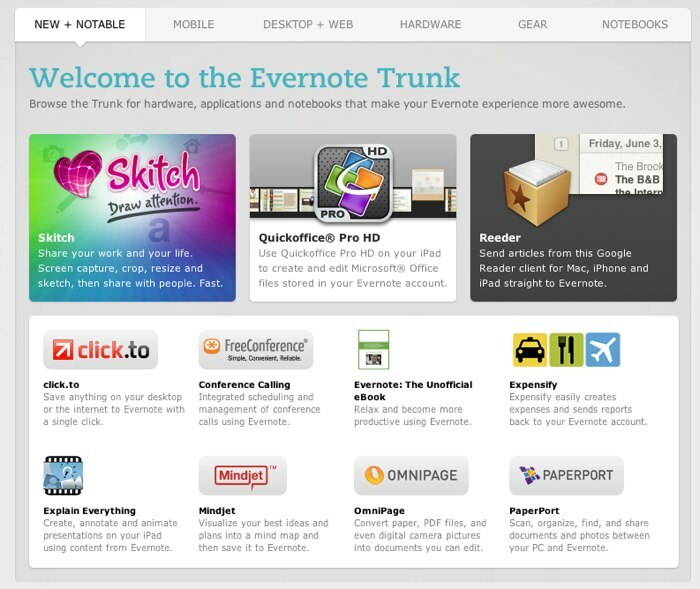 With the new Evernote Clearly I might even use it as a replacement for my beloved Instapaper. 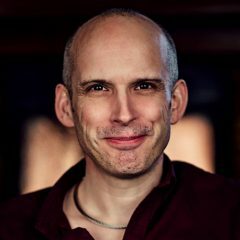 For more inspiration on uses I would recommend checking out the excellent Evernote blog and their vibrant forum which is full of ways to get the most out of this deceptively simple app.